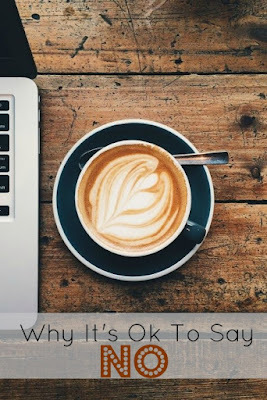 Cait's Cozy Corner : Why It's OK To Say NO! Why It's OK To Say NO! With so much going on in life, working full time, juggling time management between my husband and my toddler, cleaning the house, seeing and visiting with friends, writing a weekly blog, repping two clothing companies and about 23947 other things I could share, my ability to say ‘yes’ to everything has really started to take its toll. Let’s first start by saying I’m not complaining as I clearly am the one that said ‘yes’ to all these fabulous things. In fact, if you ask me to do something for you, I’m almost 99% certain I will say yes which can be daunting down the road. I feel guilty saying no at times, torn by the fact that even at almost 30, I hate making people upset. However, there are times that I felt I should have said no and mad that I couldn’t have come out and said it in the first place. So here’s why it’s ok to say No when you need too. 1. You can’t control others opinions about you. As a people pleaser by nature, this guts me. I want to please people but realize that I’m not able too. However, I need to stay true to myself and if I don’t feel like going out to the bar with girlfriends and would rather throw sweatpants on, vegging in front of the TV watching another episode of Sophia The First with my two year old, then that’s my choice. 2. Life Moves On. I say yes to most things because I hate missing out. I hate missing the parties I couldn’t attend, the lunch date with my best friend or a fun road trip because I pile too much on my plate. I really just don’t want to miss out on what’s in front of me and to slow down at times. It’s ok to take it slow and not rush rush rush everywhere. 3. Detailed Excuse. As life usually works, I’ll have 2 amazing things to do at the same time and almost at the same time. I used to be such a go getter and actually attempt to make both events if I could but now realizing I just can’t do that anymore, when I do say ‘no’ to that other person, I plan something else to do with them another time. 4. Put Your Own Needs First- Ultimately its your life and how you want to live it. There have been several occasions where I felt out of place is saying yes to something I really didn’t want to do but then had a great time! You know yourself and what you can do and what you can’t. Do you have trouble saying no to people? What are some things you do? I really hate missing out and disappointing others but I am slowly learning to say no. While I hate actually saying it, I almost always feel better after the fact. Have you ever heard of the book "Boundaries" by Cloud and Townsend? I was in a Ladies Bible study that read it and it was a life changer for me, a perpetual "yes" girl! Saying no sometimes is sooooo healthy for all of us! Have a great day! I'd love to take a look at it :) Thanks Stephanie! Yes! I really think this is something that a lot of women struggle with. I'm reading The Best Yes by Lysa TerKeurst and it tackles this issue very well. Yes to putting your own needs first. Especially with little ones, I have found a lunch and shopping date with a friend is fun (and needed!) but so is a weekend of saying no and playing in the dirt with a messy toddler. I like to ask myself 'when I look back on this stage of life, what will I regret missing out on, and is being busy worth missing out on those special family moments?' I think most others, especially mamas, totally get when you say 'no' and respect you for doing it! Oh wow. I could have written this post! I'm so bad at saying "yes" to everything.. and sometimes I get so worn down that by the time the event comes around, I have anxiety because I really really don't want to go, but I said "yes" and I feel like I have to. 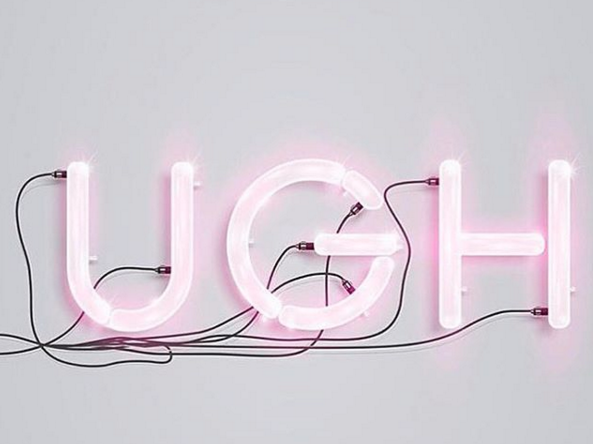 Working on saying no is something I really have to focus on too because I am very much a people pleaser and if I think someone is upset with me, it just wrecks me. I do have problems with saying no but I know that it has to happen from time to time. I love this! This is one of my goals for 2016...say 'No' without any explanation.